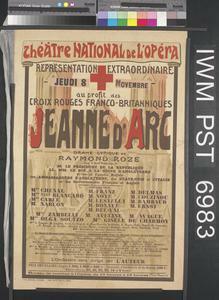 Two pieces of paper adhered to the upper quarter of the poster are inscribed with the date of the performance. 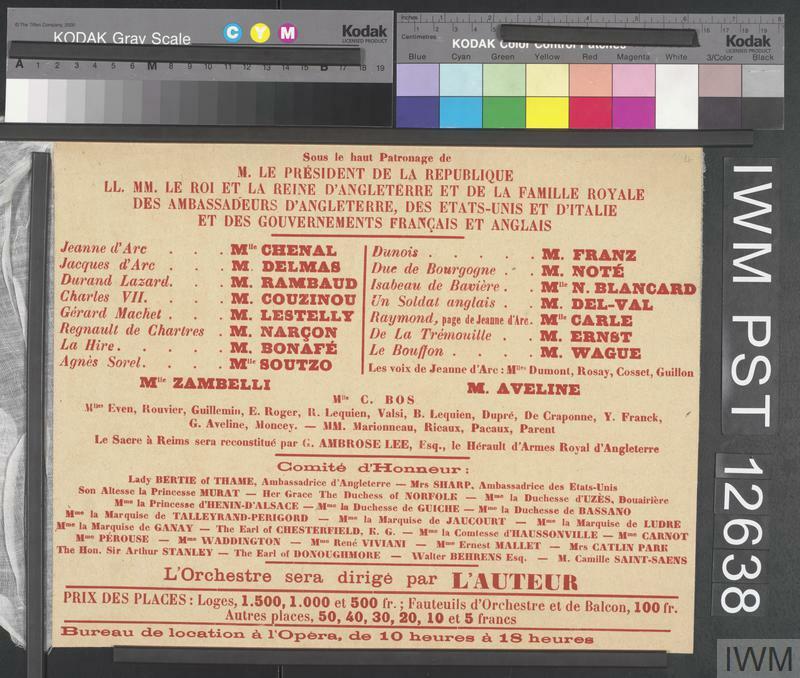 An additional text panel probably designed to be added to this poster was also produced (see PST 12638). 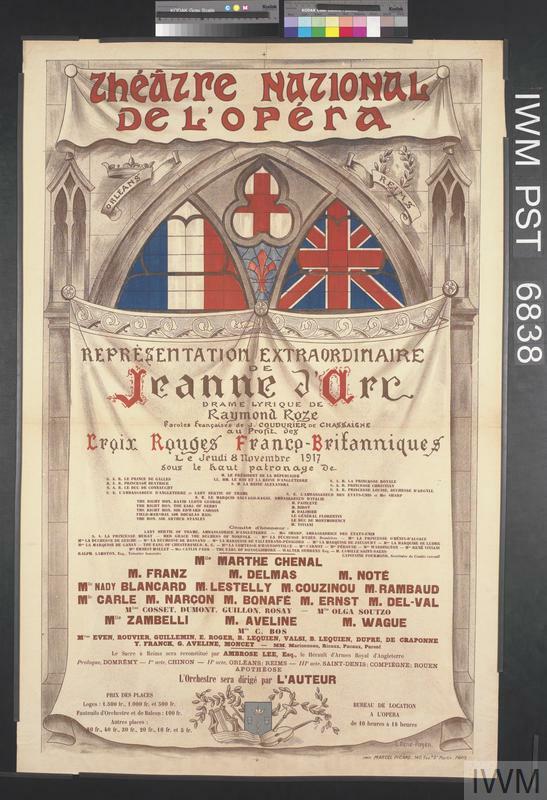 The same artist produced another poster advertising the same play (see PST 6838).